Sunday, 8/26 at 3pm -> Semi-Final Goodness w/DJ Low Key and special guests DJ Gracie Chavez (Houston/Bombon), DJ A-Minor (NC/Jukebox Heroes) & Hiram (Houston/In Good Company)! Live art from Laura Madrid, food by Rumichaka Eats, photos by IG: @Armando_Geneyro & lots more on The Meadowlark Bar’s magical patio! P.S. There are only 2 Sundays of Goodness Season 7 left on the schedule, don’t miss either one!!! P.P.S. 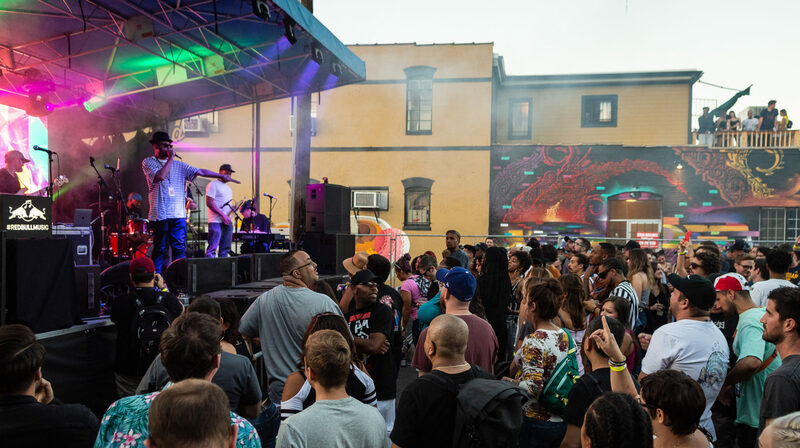 Don’t forget to grab tickets to Saturday, 9/1′s Red Bull Music presents Goodness w/DJ Low Key & Friends Block Party w/DJ Jazzy Jeff, Goodness Greatness all-star band & more – details & tickets here!